Best Seller! 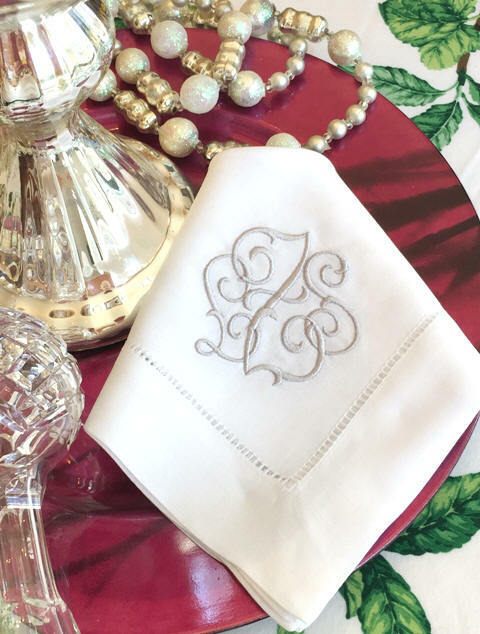 Traditional interlocking finely embroidered three letter monogram. Napkins & placemats gift-boxed with ribbon. Prices below include the monogram!